Mark and Adele Brocklebank are brother and sister and set up their business Full Circle IT Solutions just over 2 years ago. 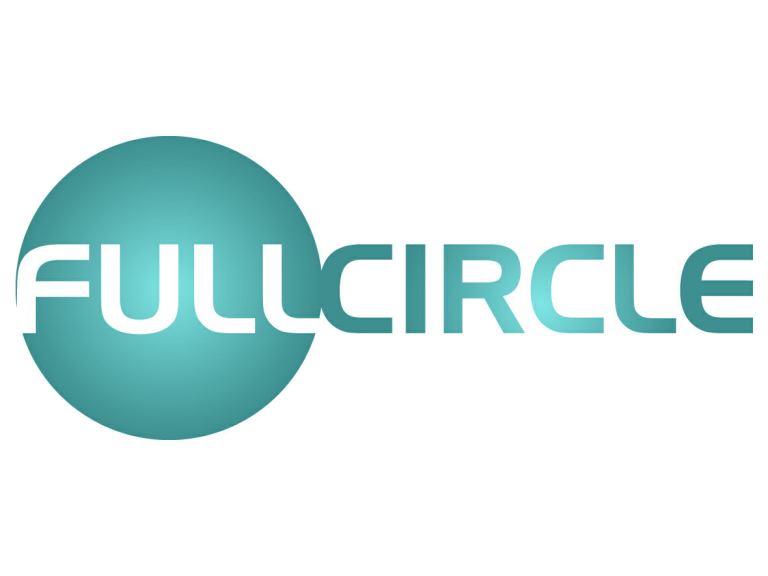 Full Circle It Solutions offer everything that businesses need around IT support but in a cost effective way. Virtually all businesses these days would be paralysed if their IT systems came crashing down however those businesses often cant afford to have full time IT support in-house. This is where Full Circle IT step in and are a full outsourced IT department for any business. The business has gone from strength to stregth and the brother and sister team have seen a turnover increase of more that 50% and have expanded by moving into new offices and increased the team with an apprentice. Adele puts the success of the business down to having a great spread of clients and so they are not dependent on one sector, working locally with businesses who share the same ethos and values as they do and also making decisions jointly. Adele and Mark will often say that since pairing up and launching the business 2 years ago, they have not fallen out once. The latest member of the team is Jack Taylor who is a former Westhoughton Pupil and was keen to get into the working world and use his skills in a hands on way rather than pursue a university degree. I can speak from experience with this blog because not only do full circle come highly recommended by their happy customers, they also support our IT at thebestof bolton and do a fantastic job. They are responsive, intuitive and knowledgable and are fantastic problem solvers making sure your business has as little down time as possible.